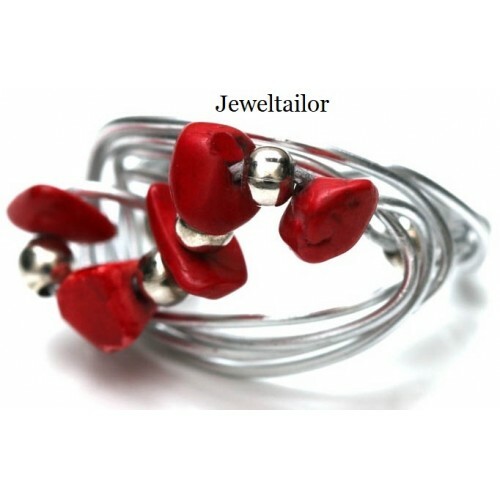 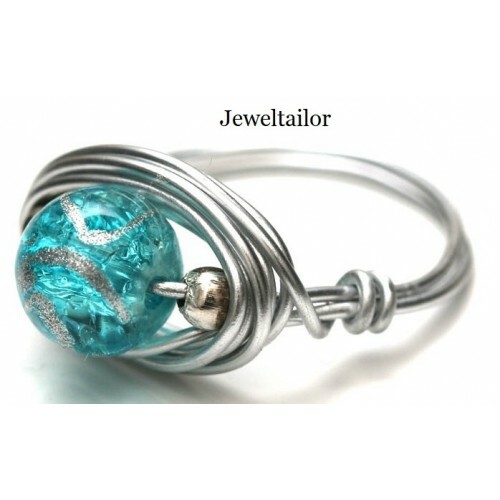 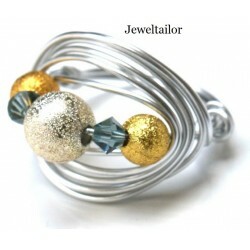 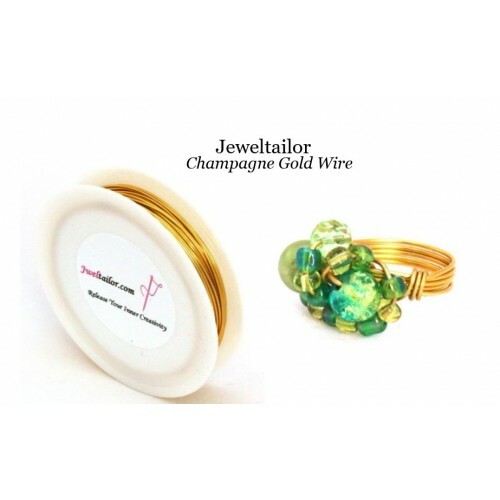 Do you make your own jewellery but are yet to experiment with making rings? Or perhaps you're new to the craft and would like to master this area? 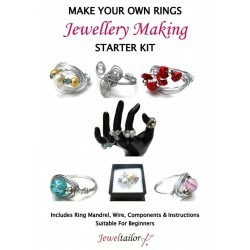 Whichever applies, this ring jewellery making starter kit caters for both the complete beginner and experienced jewellery makers and is also great value when compared with buying the items separately. 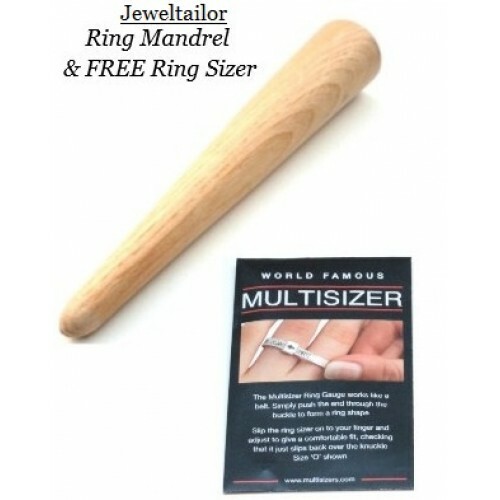 A 15cm, burley wood, ring mandrel (which is the tool used to create a base and can also be used to reshape existing rings). 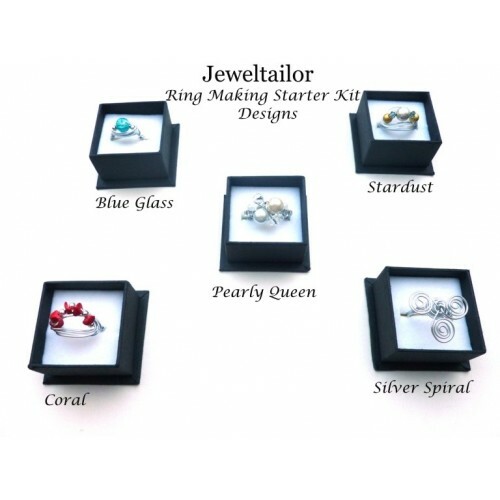 Quality mixed beads to create a range of ring designs (created by a UK designer) including; ethically sourced gemstone coral, stardust and Swarovski crystal, silver spiral, lamp work blue and pink glass and pearly queen. 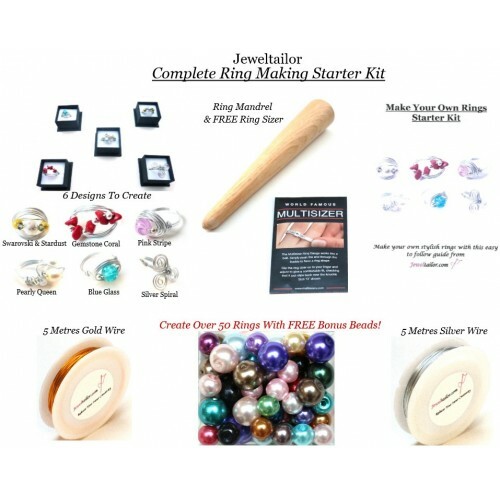 A ring sizing tool so you can establish your ring size easily, and a useful tool, should you wish to make gifts for others. 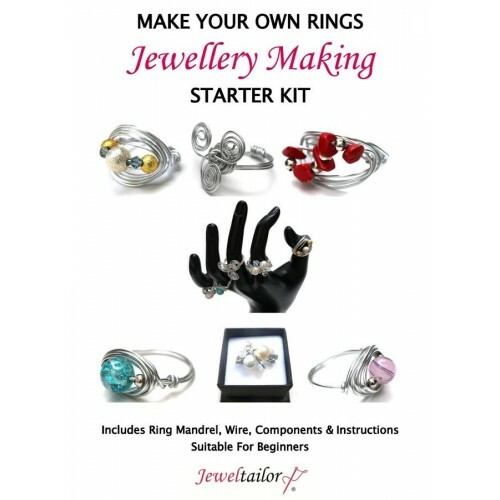 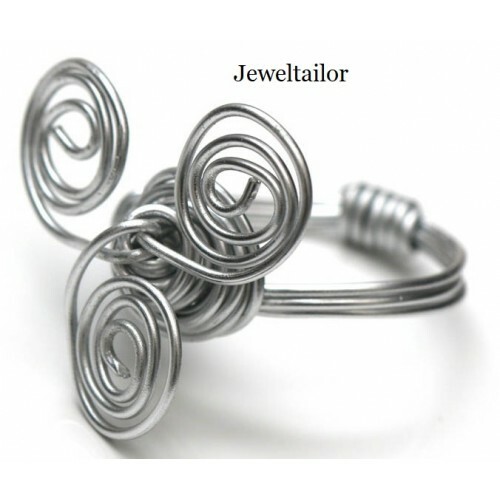 A fully illustrated instruction booklet to guide you in mastering the art of creating different styles of rings from beginner to intermediate level. 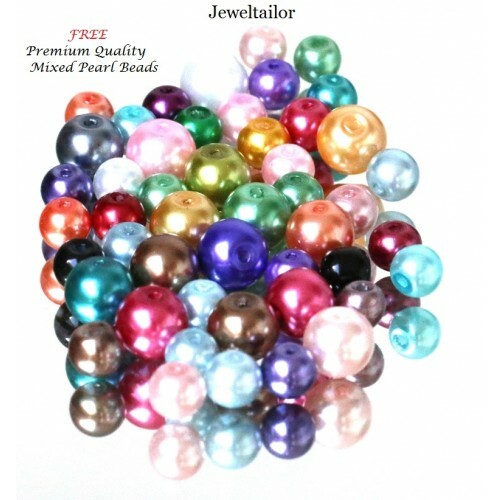 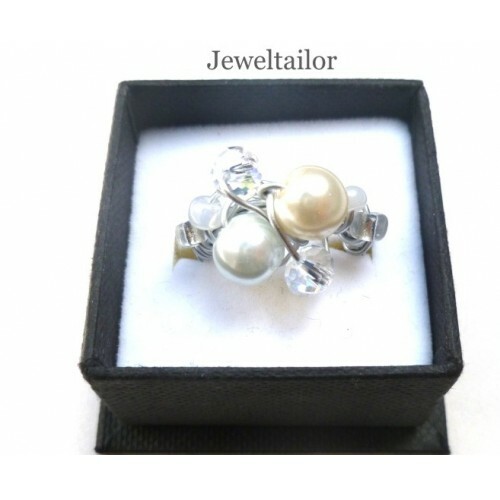 In addition to the kit beads, which with the booklet, will guide you to create 6 designs, this popular kit now includes 25 grams of premium quality, mixed glass pearls (sizes 6mm-10mm) so that over 20 rings can be created as you experiment and apply your knowledge! FOR A LIMITED TIME ONLY! 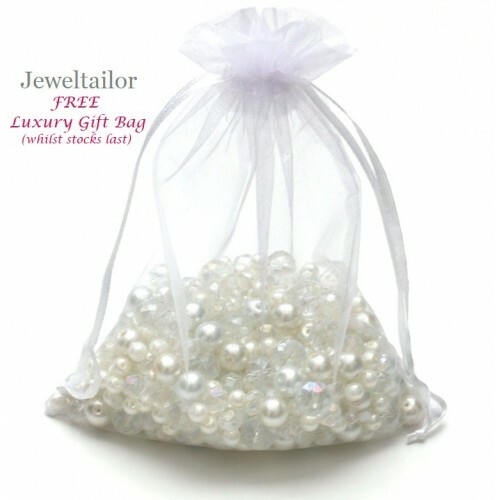 Each kit will be provided in a FREE white, luxury gift bag, as seen on the other page and there is also an option to add a FREE personal message by entering details in the box provided. N.B As each kit is hand-selected, the colours/styles of beads & tools may vary from the images displayed.